Nine tracks of unknown origin. The artist called DU71 is not eager to reveal anything, except stating that nothing is more and nothing is less. Seemingly a statement in favor of minimalism, which is expressed by techno language in the digital-only album issued on Archetypes Records. 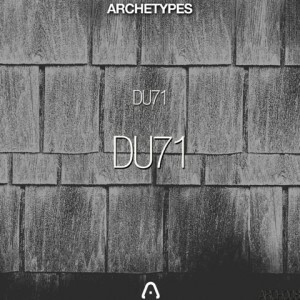 Darker undertones and deep bass dominate in the release, which clearly targets the floor, but also flirts with experimental angles of the electronic music. “Beyond Space Boundaries” and “Remains Of The Remains” are good for physical exercises during peak hours in the club while mid-tempo “Helium Stars” mingles gaseous substance with dubbed-out beats and “Orga Meca” leans towards industrial abstractions. When asking myself which tracks would deserve pressed on vinyl, one pick would majestically droning workout “Contentment In Difficulty”, but the real champion is “The Truth Awaits”. A killer track, which offers most devastating techno moments with hysteric background screams and boldly charging bass. 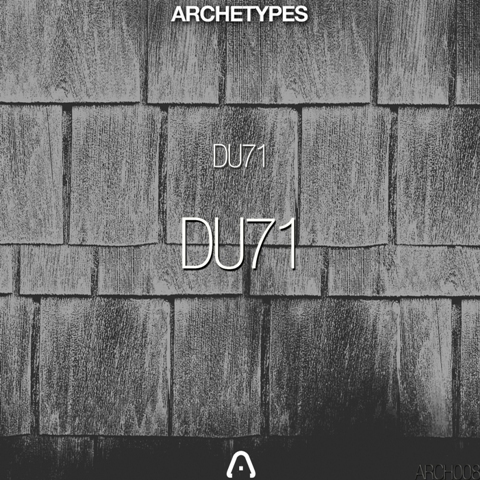 An album for the fans of labels like Prologue, Zooloft, M_Rec and Subsist.